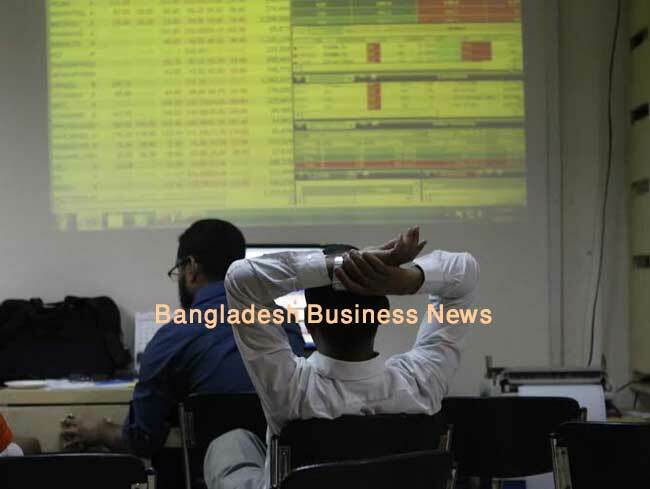 Dhaka, Bangladesh (BBN) – Bangladesh’s stocks extended their gaining spell for the fourth session in a row on Sunday, as enthusiastic investors continued on buying spree amid growing confidence. 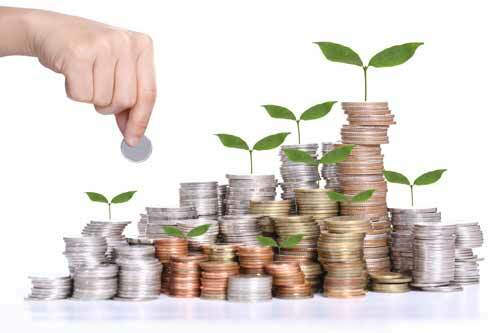 Brokers said the market maintained the upbeat momentum as favorable macro-economic indicators coupled with persistent positive market scenario lured the sideline investors to take position on sector specific stocks. The market opened with an optimistic note in the morning, gaining more than 12 points to reach at 4,938 points within first 15 minutes of trading. After 30 minutes of trading, it lost nearly 6.0 points and came down to 4920, shedding all the early gains, as a section of investor booked quick-gain on stocks which saw substantial gains in the previous few sessions. However, rest of the session went up amid increased participation from investors, ultimately ended nearly 13 points higher. By the end of the session, DSEX, the prime index of the Dhaka Stock Exchange (DSE), went up by 12.86 points or 0.26 percent to settle at 23 months’ high at 4,938.58 points, which was the highest level of DSEX since January 15, 2015, when DSEX was 4,956.09. However, the two other indices saw mild correction on profit booking. The DS30 comprising blue chips fell 2.97 points or 0.16 percent to finish at 1,803.03 points. The DSE Shariah Index (DSES) lost 2.71 points or 0.23 percent to close at 1,169.47 points. Turnover, the important indicator of the market, came down to BDT 9.75 billion, which was 4.69 percent lower than the previous day’s BDT 10.23 billion. The gainers took a modest lead over the losers as out of 324 issues traded, 146 closed higher, 135 lower and 43 remained unchanged on the DSE trading floor. Bangladesh Building Systems dominated the DSE turnover with about 8.0 million shares of BDT 431 million changing hands, with 5.42 percent price return, followed by Lafarge Surma Cement BDT 391 million, Summit Alliance Port BDT 329 million, IFAD Autos BDT 277 million and Appollo Ispat BDT 249 million. Navana CNG was the day’s highest gainer, posting a 9.98 percent rise, while Mithun Knitting was the worst loser, slumping by 16.74 percent following its price adjustment after record date. The port city bourse, the Chittagong Stock Exchange (CSE), also finished higher with its Selective Categories Index – CSCX – advancing 49.10 points to settle at 9,212.83 points. Gainers beat losers as 127 issues closed higher, 101 closed lower and 27 remained unchanged on the CSE. The port city bourse traded 18.83 million shares and mutual fund units’ worth over Tk 541 million in turnover.